Having professional and good quality images is really important when promoting your business online. It’s all the small details that catch the audience’s attention. 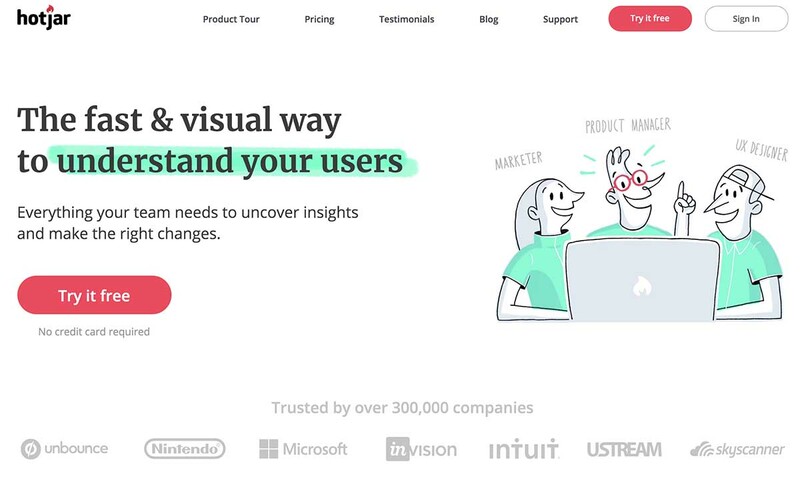 If an image isn’t eye catching, you can bet your bottom dollar that people will ignore it and move on to something else. You don’t have time to take your own photographs, it takes time to create the perfect set up and lighting. What’s more, you definitely don’t have the time to invest in learning Photoshop in order to edit your images. Not to worry, the internet has answers to all of your social media imagery needs. 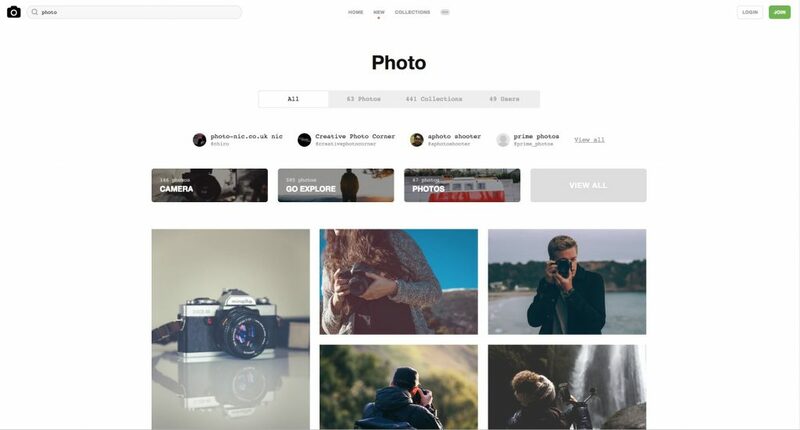 There are a few ways to get images, you can either use a paid service like Shutterstock and license them, or you can use a free to use service such as unsplash.com, who offer images and photos that are not copyright protected, and available for anyone to use, for any reason, without needing to pay a fee. They’re a part of the Creative Commons Zero Licence which means you are allowed to use images for commercial use. Unsplash.com – Really good, easy to use! 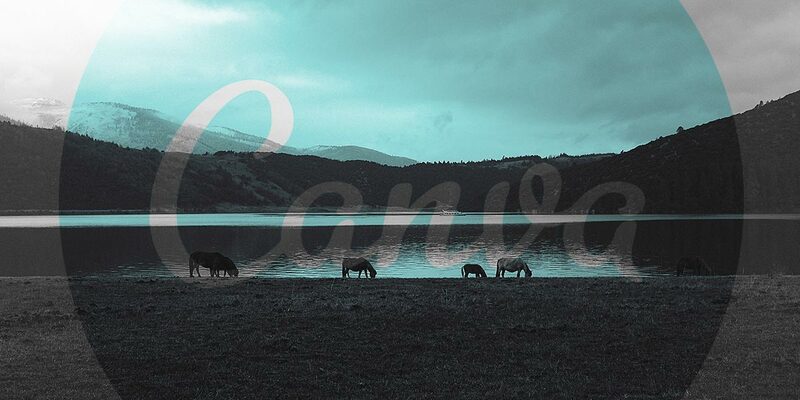 If you haven’t already, you need to visit Canva. It is a free app you can use to edit photos and make them unique. It also allows you to write your own text over any chosen image, choose many different fonts, sizes, and colours to suit your style. Social media (particularly Instagram) posts that link to your blog can benefit from having a strong image with a snippet of text, this can be done in Canva really easily and look really professional, see below. There is a selection of ‘elements’ for you to use as well. 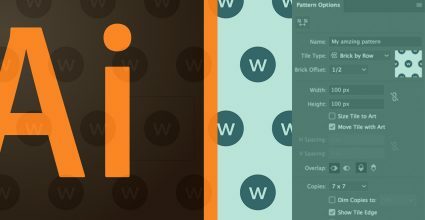 These are basically different ‘stickers’ to use on your designs. It also gives you a wide variety of filters to choose from, for example a pre-set button to make a picture black and white, or if you’d prefer, you can simply edit them yourself whichever way you desire. Selecting the ‘size’ of the image is super easy. Instagram, Facebook and Twitter display images differently, preferring different crops and sizes. 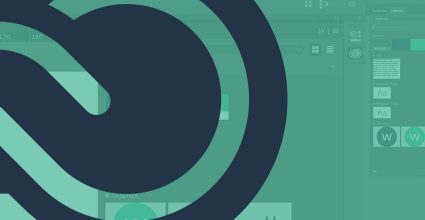 Canva offers the ability to select what size picture you’re wanting to create and it will crop the image for you. If you’re happy with a certain layout you’ve created you can save it and come back to it at any time. This way you can use the layout as a template, changing the text and photo for any new pictures you wish to create. 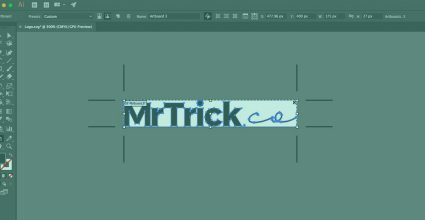 There is a ‘magic resize’ feature which you can see demonstrated in the video below. It does require a premium account though, which is just under a tenner a month, but the time it saves is well worth the cost. Just keeping in mind that ‘the small details count’ will help you to keep moving forward with your images and design ideas. Hopefully these tips will help you create eye catching, shareable posts for your social media! Having professional and good quality images is really important when promoting your business online. It’s all the small details that catch the audience’s attention. If an image isn’t eye catching, you can bet that people will ignore it and move on to something else.